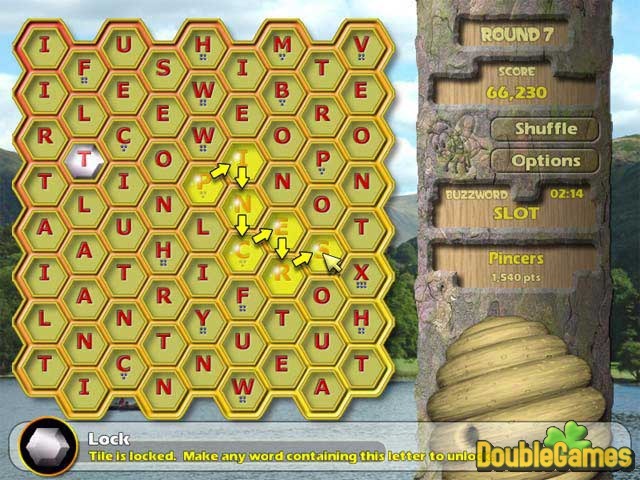 Help Bizzy rescue the bees by forming bigger and better words! Colorful visuals and enchanting music make Buzzword great word fun for the whole family! With your choice of Classic Mode, fast-paced Time Trial or relaxing Free Play, your word game appetite will be completely satisfied! And there are plenty of bonuses for dessert! Fun is just a click away and you'll find something for everyone in the whimsical world of Buzzword! 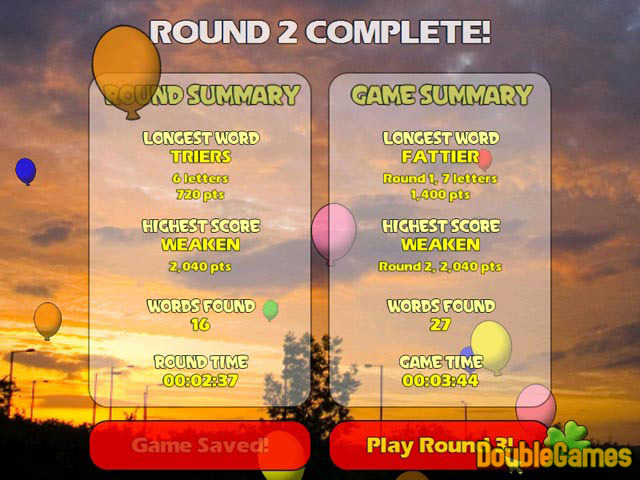 Title - Buzzword Game Download for PC Description - Greet Buzzword, a Puzzle game generated by Desktop Gaming. 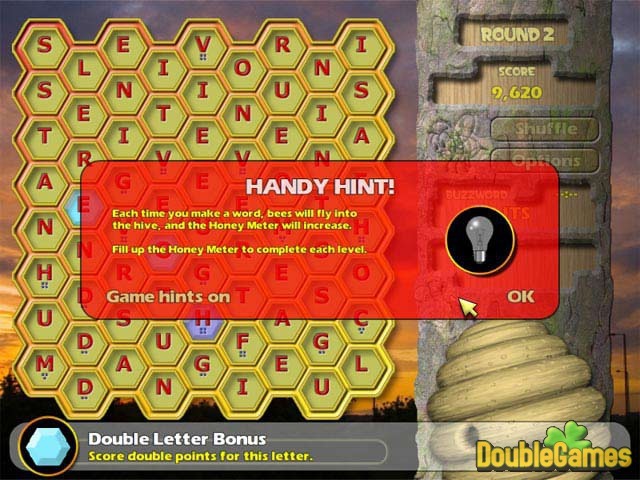 Help Bizzy rescue the bees by forming bigger and better words!